Ipswich Kids! It's that time again! 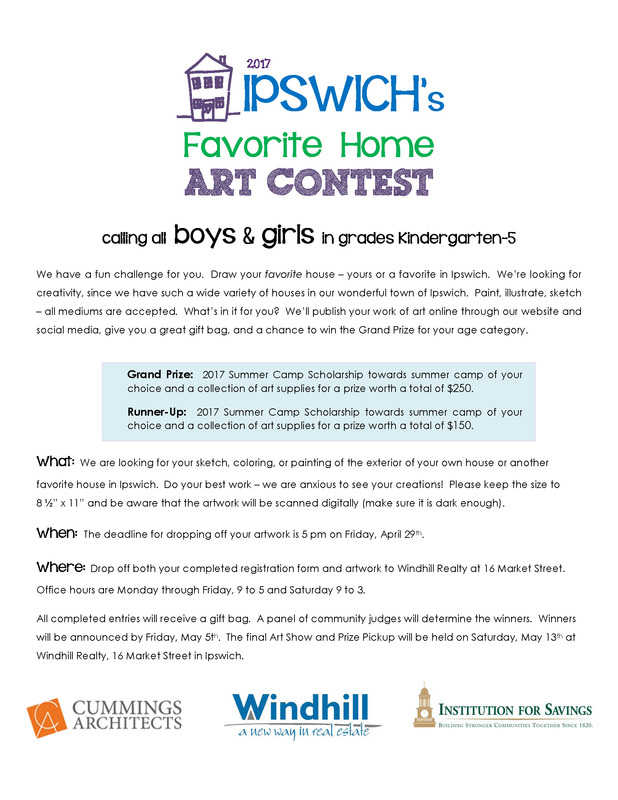 Find your favorite "house" in Ipswich (it can even be your own) and get creative! All mediums accepted, 8.5x11 preferred. This is a perfect project for April school vacation. 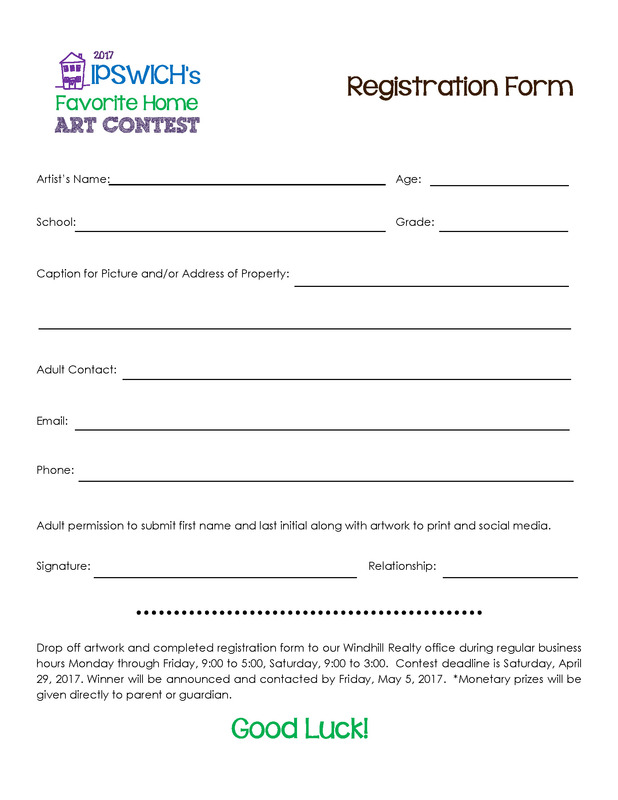 Drop your artwork at our office, along with the registration form below, no later than Saturday, April 29th. Keep an eye on our facebook page for your masterpieces! 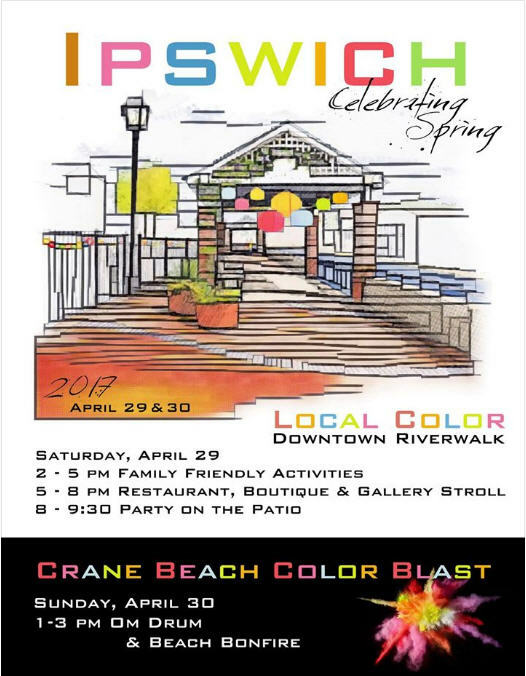 Stay tuned for details on this year's Viewer's Choice voting opportunity and gallery showing held in conjunction with the Local Color and Crane Beach Color Blast weekend!